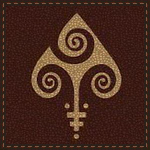 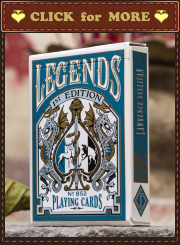 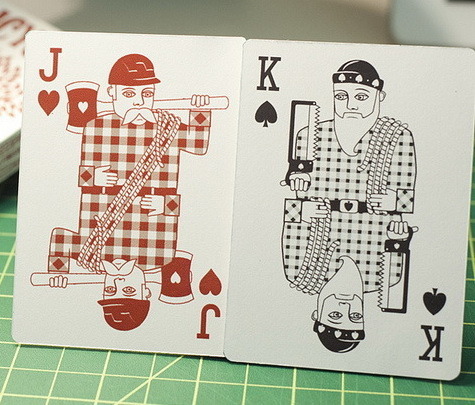 A new playing cards project on Kickstarter. 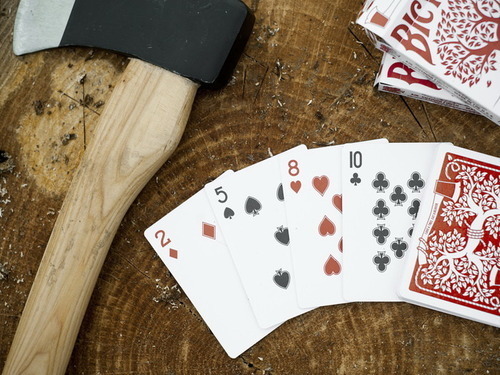 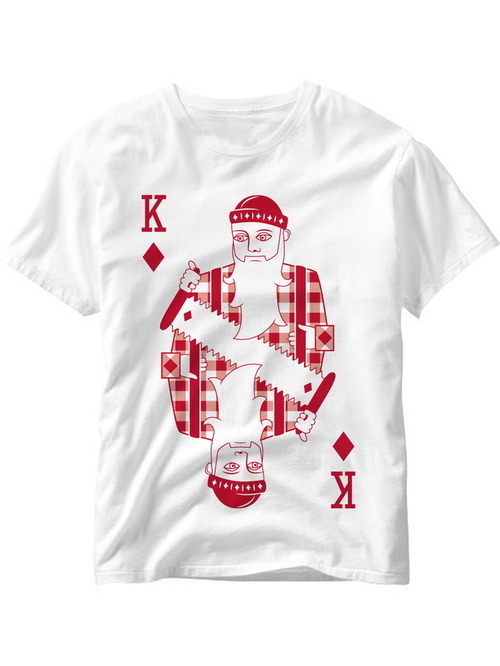 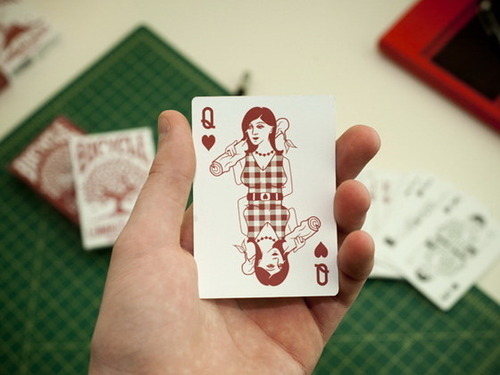 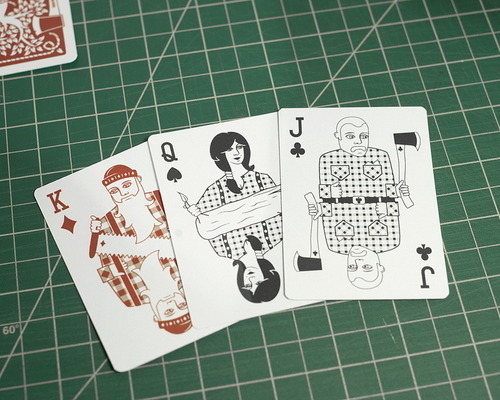 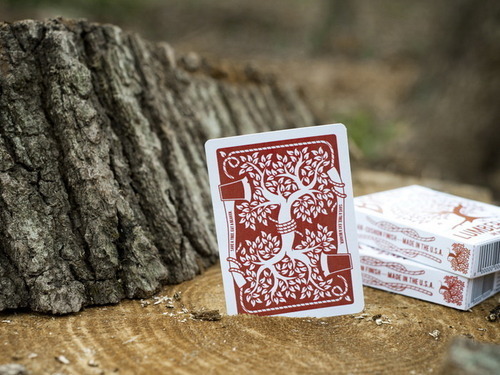 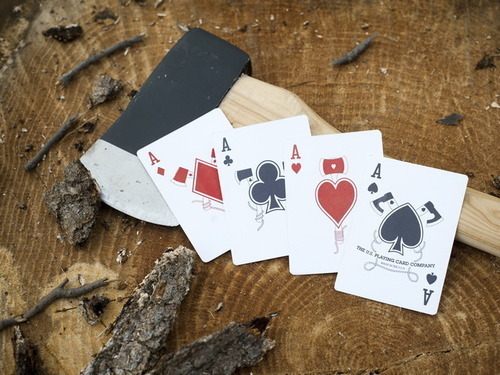 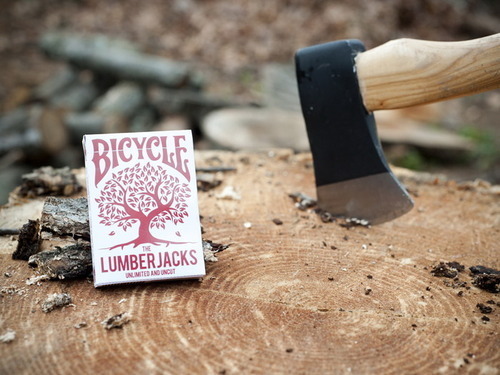 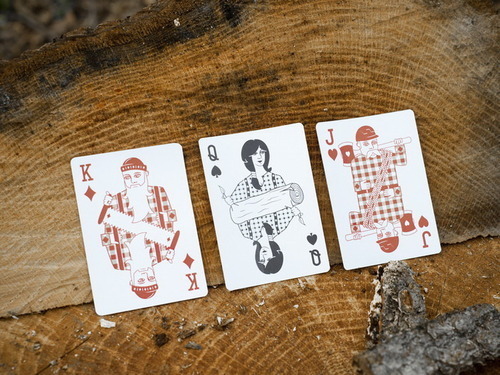 A custom 56 card “Lumberjack” themed Bicycle® playing cards deck. 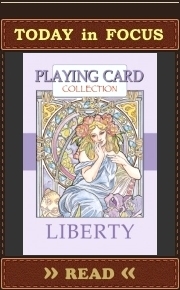 Will be printed by USPCC. 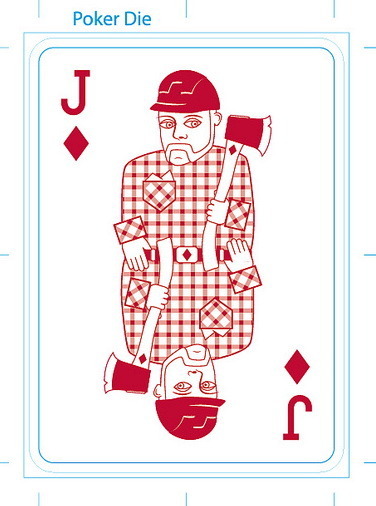 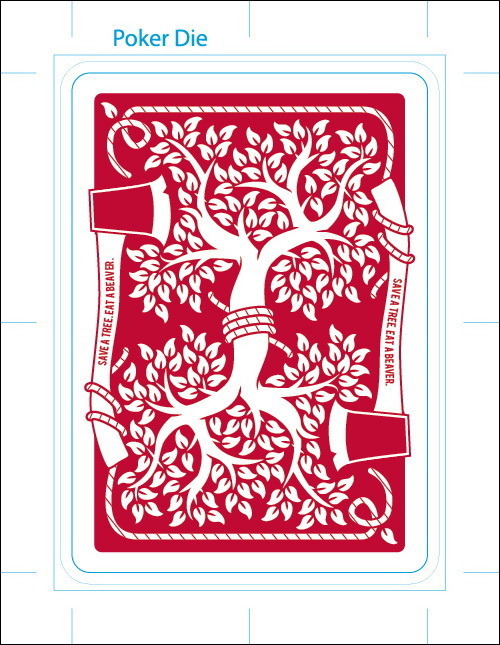 See other playing cards printed by USPCC (Category: USPCC).